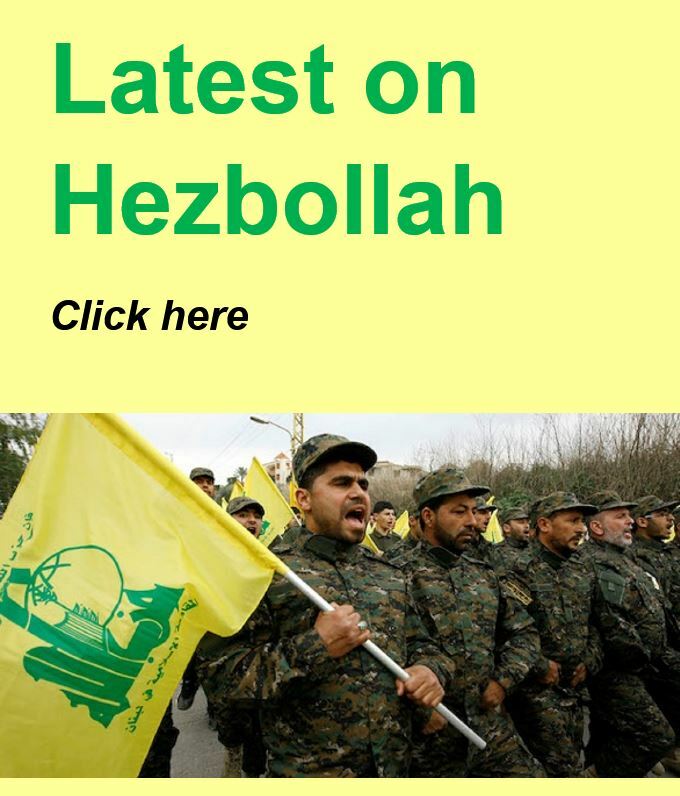 WATCH the Parliamentary debate on proscribing Hezbollah below. 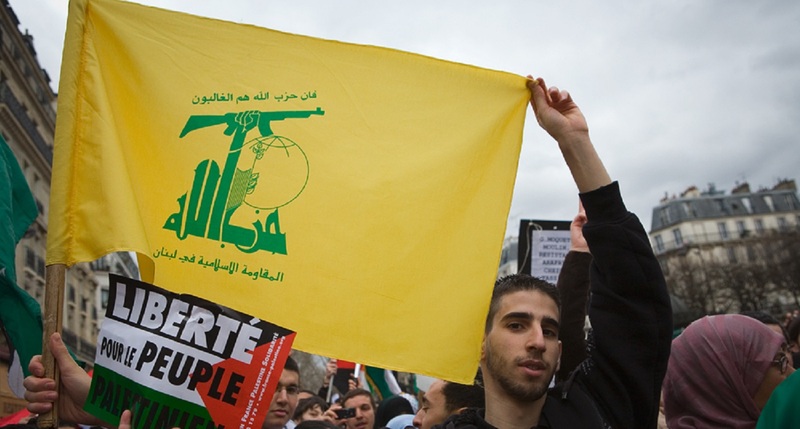 Hezbollah is banned throughout the world, including by the Arab League, United States, France and Israel, but not in the UK. 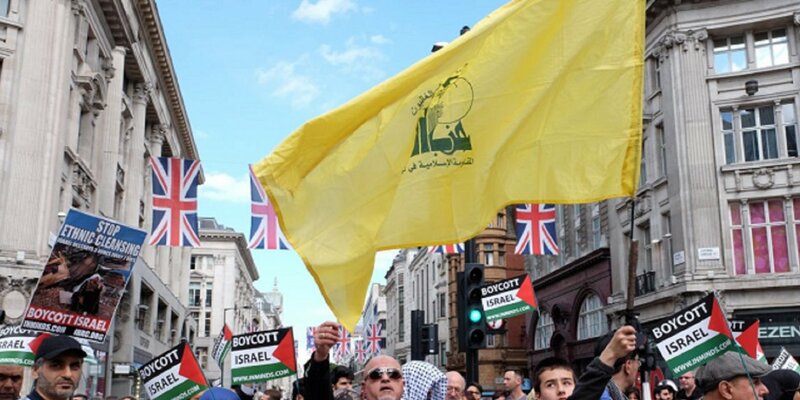 If Britain is to genuinely say “no to terror” then all terrorist organisations must be banned without compromise. Please support CUFI with a donation. 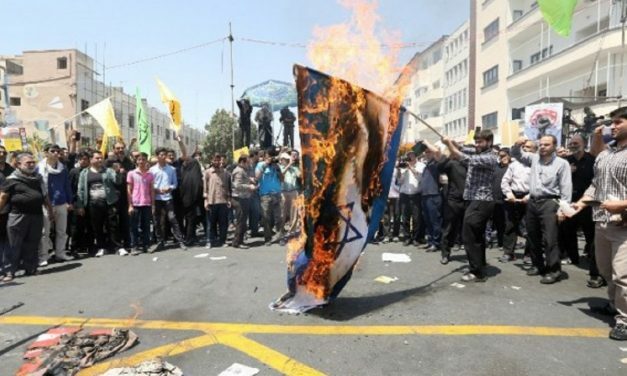 With your help we can do more in standing with Israel.